Laser engrave or use with a rotary tool. 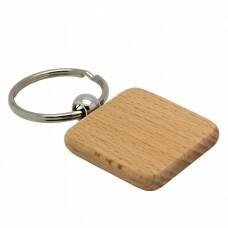 Wooden design complete with metal keyring. 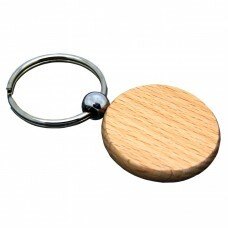 Circular wood surface has a diameter of 4cm (1.6-inch) with a strong 3.5cm (1.4-inch) keyring. 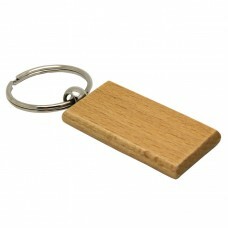 Great for designing DIY gifts. Laser Engravable Circular Wooden Key Chain Package of 20 Pieces Laser engrave or use with a rotary..
Laser Engravable Square Wooden Key Chain Package of 20 Pieces Laser engrave or use with a rotary t..
Laser Engravable Square Wooden Key Chain Package of 4 Pieces Laser engrave or use with a rotary to..
Laser Engravable Rectangular Wooden Key Chain Package of 4 Pieces Laser engrave or use with a rota..
Laser Engravable Rectangular Wooden Key Chain Package of 20 Pieces Laser engrave or use with a rot..